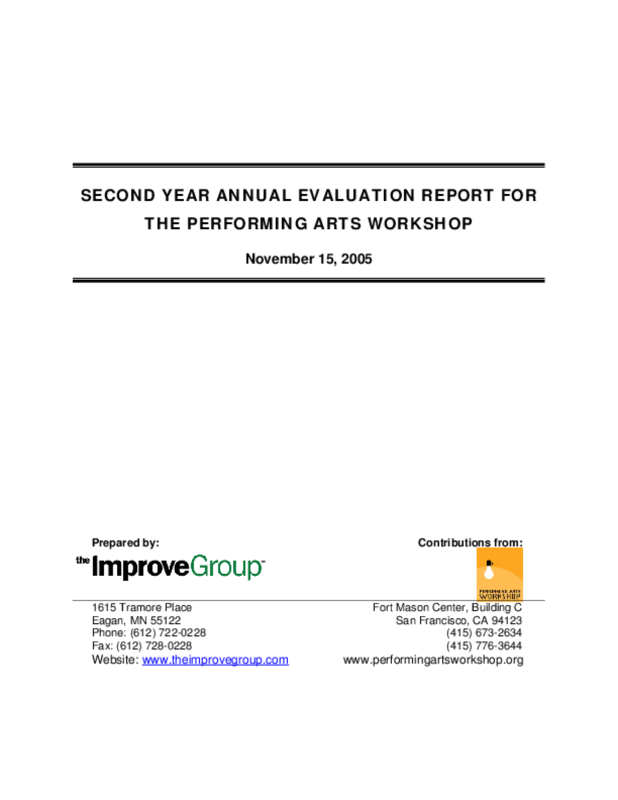 Presents findings from a 2002 Urban Institute survey of Washington-area residents' perceptions of and attitudes toward the performing arts. 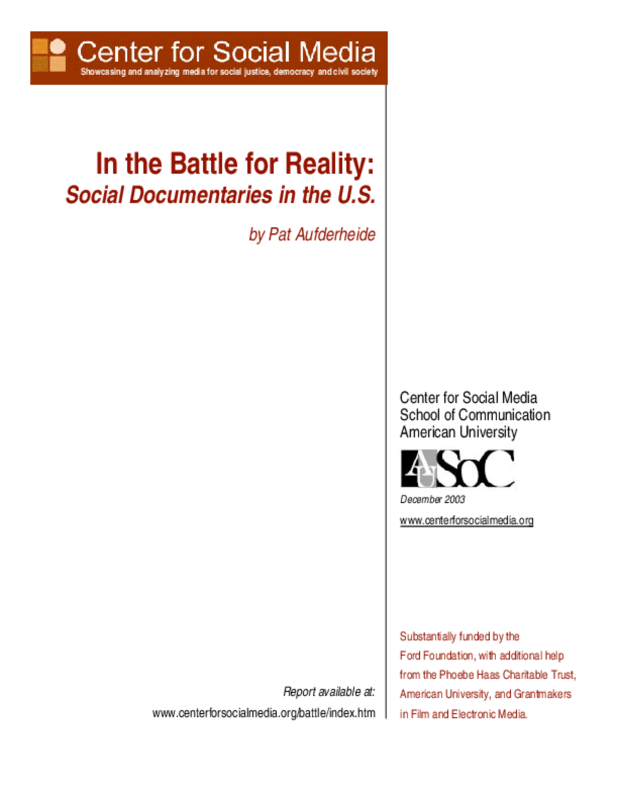 In the Battle for Reality: Social Documentaries in the U.S. 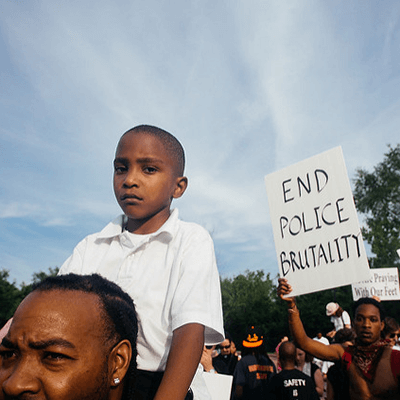 Provides an overview of documentaries that address social justice and democracy issues, and includes case studies of successful strategic uses of social documentaries. 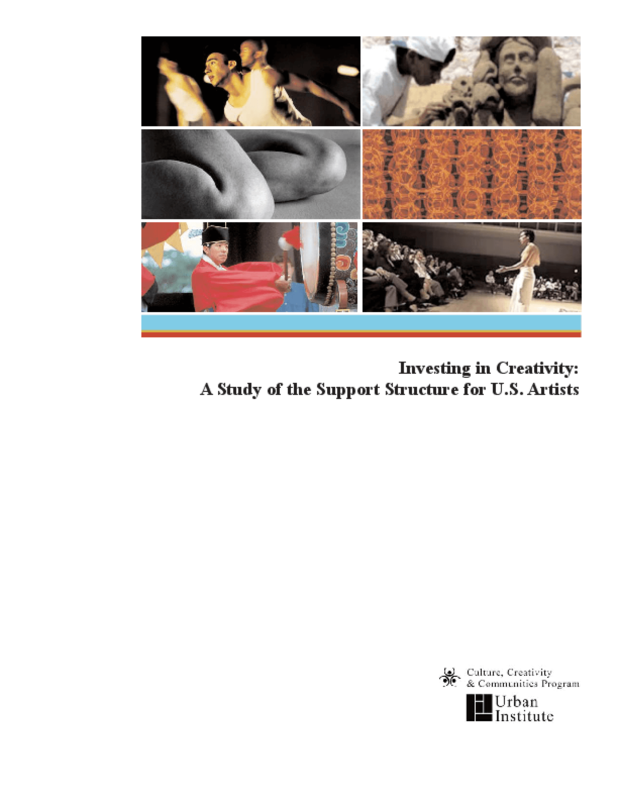 Documents and analyzes the environment of support for individual artists. 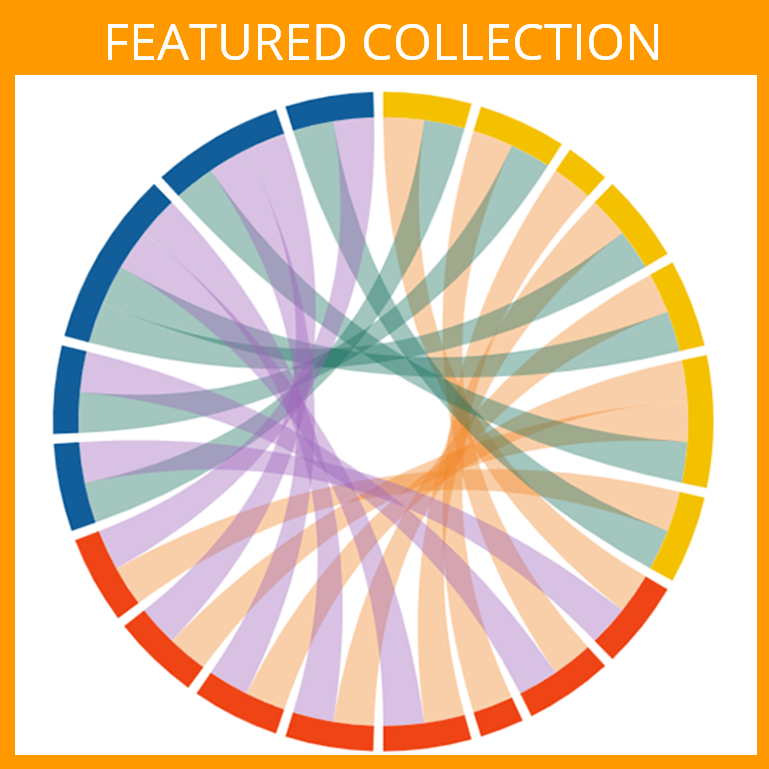 Provides a framework for analysis of various dimensions of the support structure, nationally and in specific sites across the U.S. Includes support programs and policy initiatives. 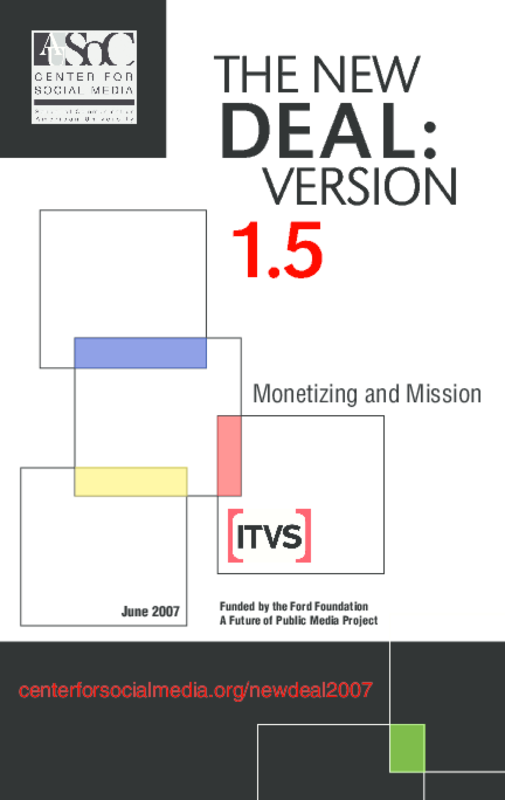 Provides results from a survey of leading broadcasters, independent filmmakers, production houses, and distributors, in order to explore how stakeholders are negotiating the deals to marry public television content and online accessibility. Over the course of three years, Performing Arts Workshop and evaluators measured five goals of the Workshop's Artists-in-Schools program. These goals were: to improve student critical thinking in the arts, to use the arts to positively impact academic performance, to identify problems in teaching at-risk youth, to use the arts to develop pro-social behavior, and to institutionalize arts and arts education in school settings to increase sustainability. 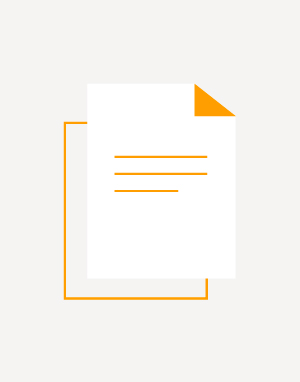 The ability of the Artists-in-Schools program to meet these goals is examined through a quasi-experimental, mixed-method research design in the following reports. 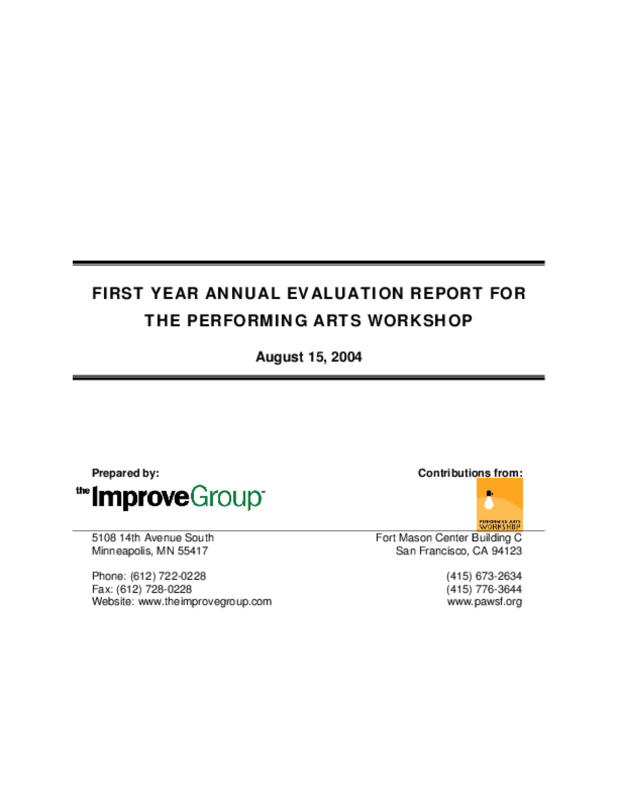 Over the course of three years, Performing Arts Workshop and evaluators measured five goals of the Workshop's Artists-in-Schools program. These goals were: to improve student critical thinking in the arts, to use the arts to positively impact academic performance, to identify problems in teaching at-risk youth, to use the arts to develop pro-social behavior, and to institutionalize arts and arts education in school settings to increase sustainability. The ability of the Artists-in-Schools program to meet these goals is examined through a quasi-experimental, mixed-method research design. 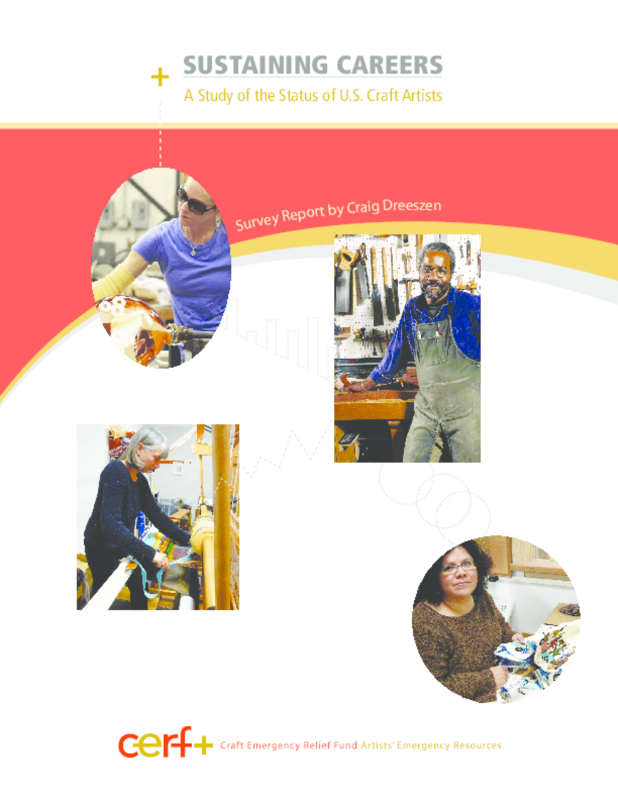 This report updates the 2004 study, "Voices From the Studio, National Craft Artist Research Project" The current survey results reported here complement focus groups and a literature review. The findings allow the CERF+ (Craft Emergency Relief Fund + Artists' Emergency Resources) board, staff, and other stakeholders to assess the needs of professional craft artists and inform decisions about CERF+'s programs and services. The inquiry will also enlighten the craft field and arts sector as a whole about the needs, challenges, and opportunities craft artists face as they work to sustain their careers.CERF+'s 2013 survey of 3,500 American craft artists sampled attitudes about craft trends, sales and income, insurance, emergency preparation and recovery, and plans for their legacy. 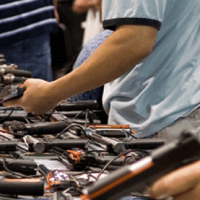 Quantitative survey findings closely correspond with more nuanced, qualitative results of nine focus groups conducted by CERF+ nationwide in late 2012 and early 2013. 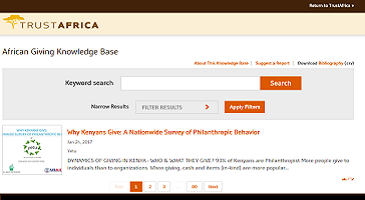 Policy makers, funders, and service providers will find the summaries of both studies instructive. How It's Being Done: Arts Business Training Across the U.S. 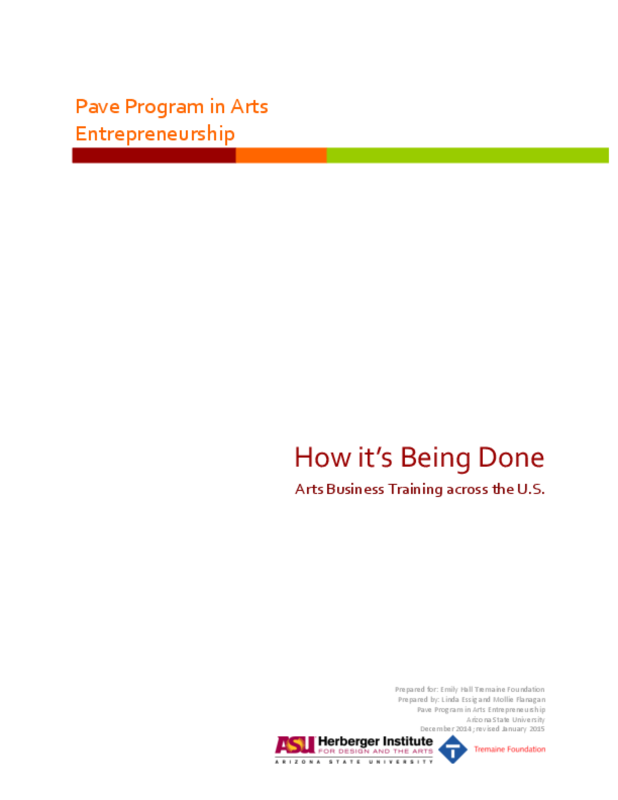 This report seeks to answer the question "How is business training being delivered to artist across the U.S.?" Artists need to proactively manage the business side of their creative practice, often approaching their practice as an entrepreneurial endeavor, particularly as public funding for the arts has declined and funding for individual artists is especially difficult to find. To support their efforts, state and local agencies, artist services organizations, universities and others are providing training, resources, and technical services directly to artists. We have identified 163 programs or services offered by 79 different organizations or individuals that provide arts business training or resources of various types to individual artists and the leaders of small arts organizations. Looking at the modern history of U.S.-Japan relations, it can be said that the United States made tremendous contributions in support of Japanese libraries. 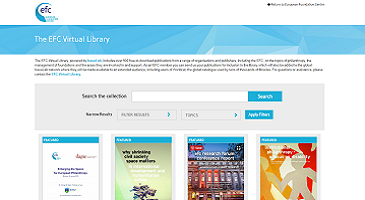 Cases often cited include assistance for restoration of the Tokyo Imperial University Library after the Great Kanto Earthquake of 1923, and the establishment of the National Diet Library and the Japan Library School at Keio University after World War II. However, the U.S. Field Seminar on Library Reference Services for Japanese Librarians (USFS) has attracted less attention from historians of Japanese libraries or students of U.S.-Japan cultural relations, in spite of its influence on various aspects of library and information services in Japan and in the United States. In the summer of 2010, I spent two weeks at the Rockefeller Archive Center (RAC) as part of my preliminary dissertation research into the domestic and international activities undertaken by U.S. museums during World War II and its immediate aftermath. 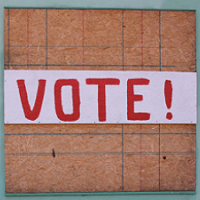 A core focus of this project, currently entitled "A Cultural Arsenal for Democracy: The War Work of U.S. Museums, 1930-1955," is the ways in which museum exhibitions contributed to the construction of national belonging, civic identity, conceptions of America's place in the world, and the public's relationships, as both citizens and consumers, to war and its technologies. Additionally, my aim is to situate the embodied ways of knowing, constructed by museums within the broader matrix of exhibitory practices pursued by government agencies, many times in partnership with museums. The purpose of my research project at the Rockefeller Archive Center (RAC) was to provide an original analysis of the Indo-American artistic relationships during the second half of the 20th century, their nature, evolution and impact on the shaping of the contemporary Indian art scene. This research is part of my Ph.D. entitled "Geography of Contemporary Indian Art: Cities, Actors and Circulations," where I study the construction and organization of contemporary Indian art territories at different scales (art district, city, region, and country) and their insertion into the global art system. Particularly interested in the post-Independence context (after 1947), the social networks which contributed to the renewal of art spaces and practices in India and in the rise of a powerful art market, the dissertation aims to question more precisely the role of foreign funds and scholarships on the emergence of a contemporary Indian art scene. In other terms, to what extent did American patronage and cultural policies contribute to a new geography of contemporary art in India? 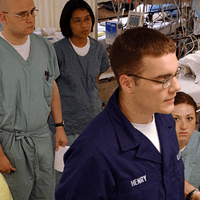 In my previous research, I examined the contributions of the Rockefeller Foundation (RF) to the development of the Japanese healthcare system during the post-World War II period. That work led me to the question of how the RF contributed to the development of Japan's cultural exchange with other countries during the same period. 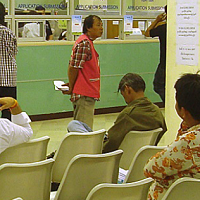 The role of philanthropy in areas of public policy, such as healthcare and international cultural exchange, has not been examined in great depth, although there has been research on the role of philanthropy in U.S. diplomacy. 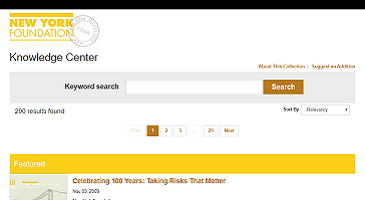 My research at the Rockefeller Archive Center (RAC) examined several aspects of the RF's contribution to international cultural exchange policy in Japan. In particular, I focused on: 1) the role of Charles Burton Fahs as the director of humanities at the RF 2) the role of collaboration between the U.S. State Department and the RF and 3) the role and profound involvement of John D. Rockefeller 3rd (JDR 3rd) in the creation of the International House of Japan, which in 1955 became the first international cultural exchange center in Japan.